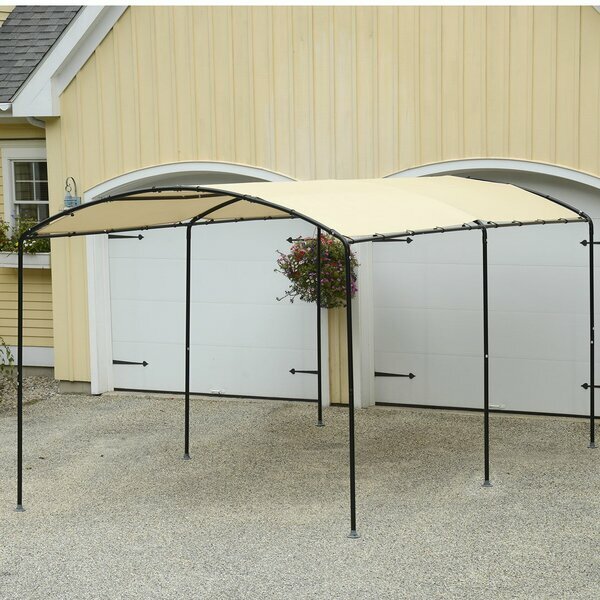 12 ft. W x 26 ft. D Wooden Garage Shed b..
King 10.5 Ft. x 20 Ft. Canopy by King Ca..
Imperial 12 Ft. W x 20 Ft. D Metal Garag..
12 Ft. x 12 Ft. Garage by ShelterLogic..
Hercules 18 Ft. x 20 Ft. Canopy by King ..
Hercules 18 Ft. x 27 Ft. Canopy by King ..
Monarc 9 Ft. x 16 Ft. Canopy by ShelterL.. 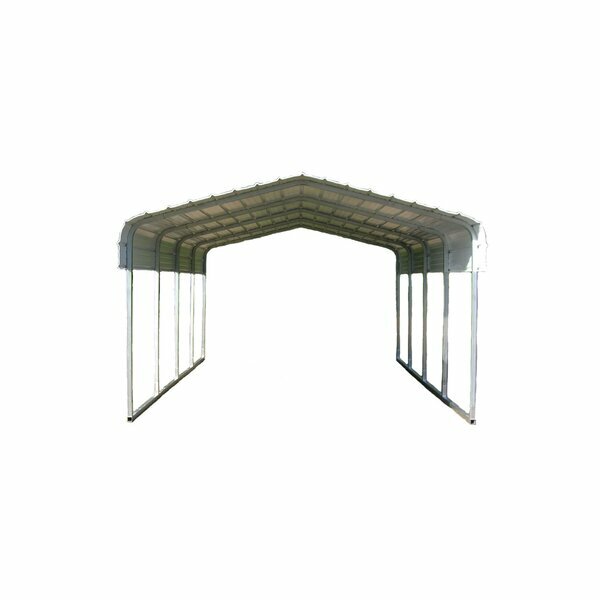 Heavy Duty 10 Ft. W x 20 Ft. D Steel Par.. 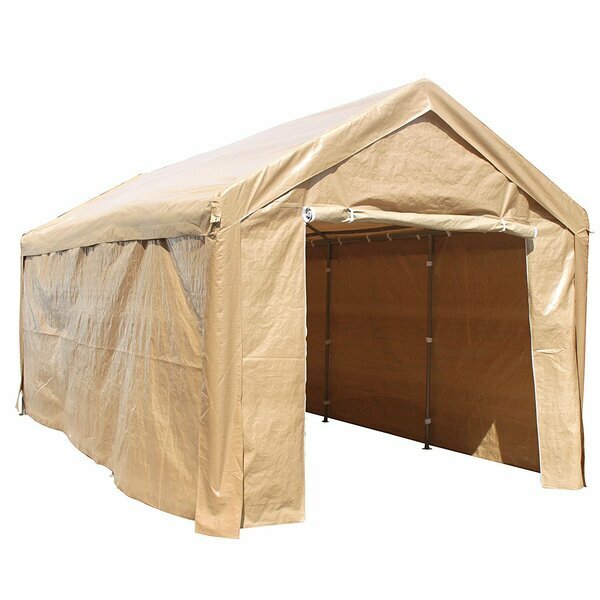 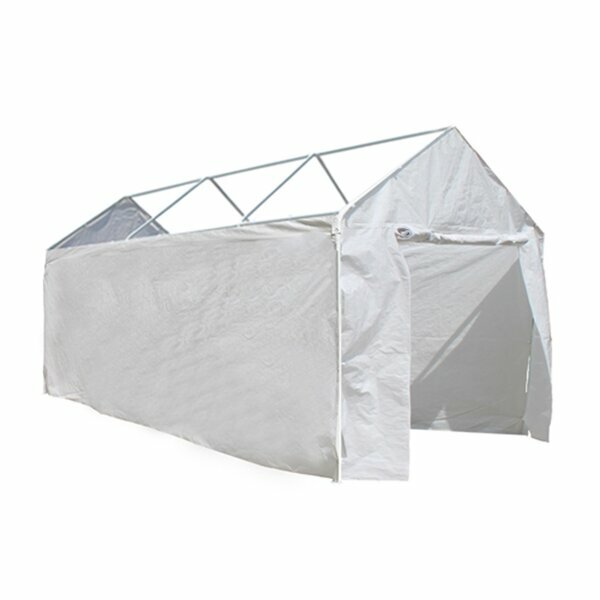 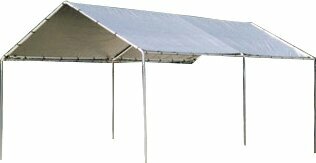 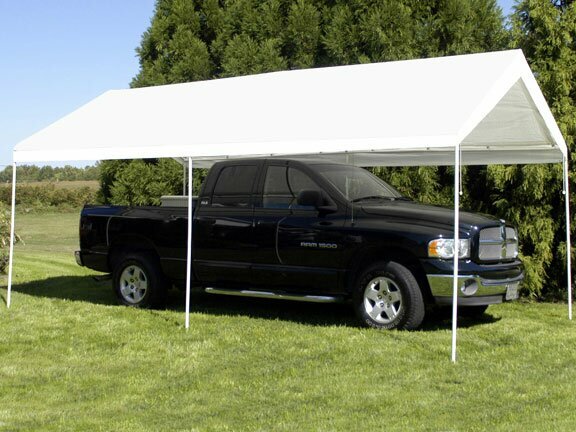 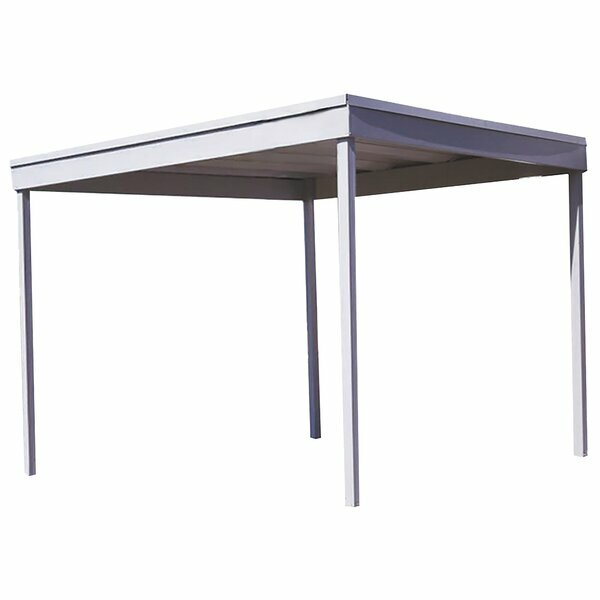 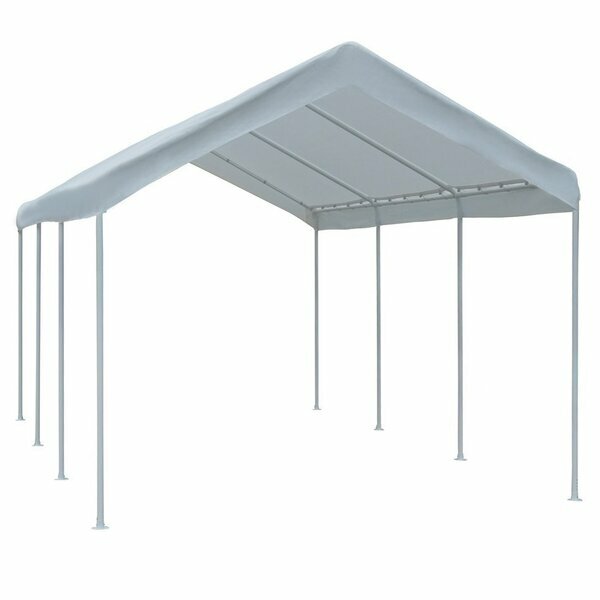 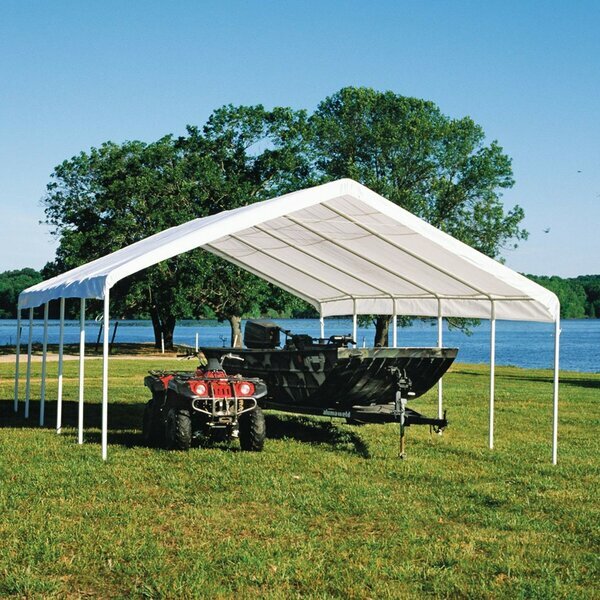 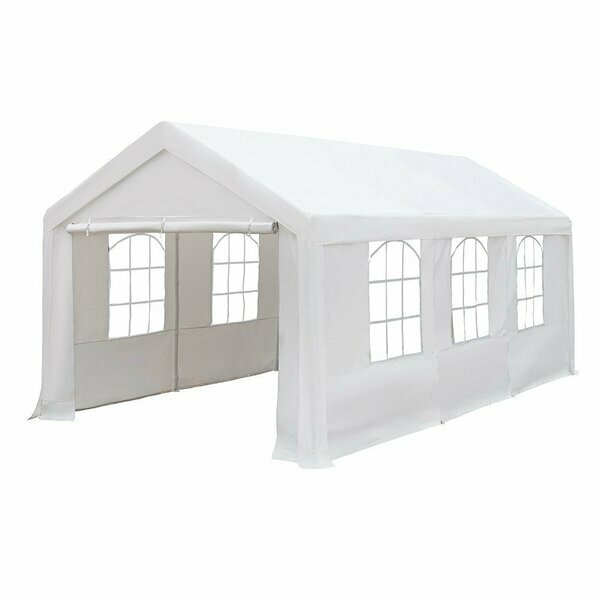 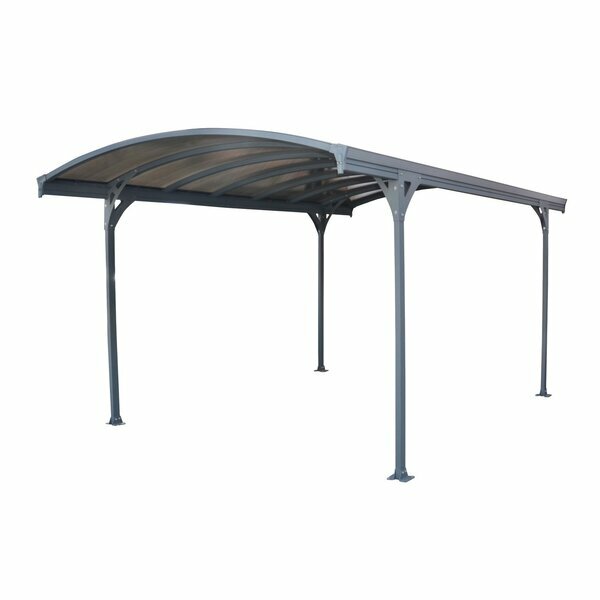 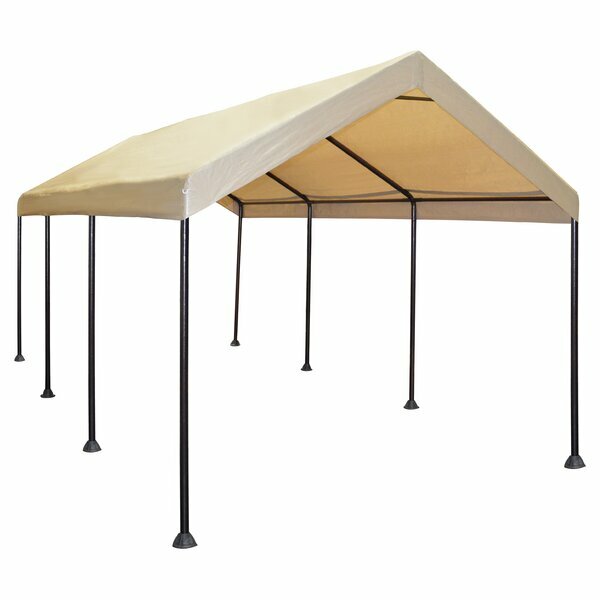 Heavy Duty Outdoor 10 Ft. W x 20 Ft. D M..
Verona 5000 10 Ft. x 16.5 Ft. Canopy by ..
Arizona Wave 5000 16 Ft. x 10 Ft. Canopy..
Classic 20 Ft. x 20 Ft. Canopy by Versat..
10 Ft. W x 20 Ft. D Garage by Abba Patio..
Classic 14 Ft. x 38 Ft. Canopy by Versat..
10 Ft. x 19.5 Ft. Canopy by Abolos..
Palladium 9 Ft. W x 18 Ft. D Canopy by D..
Vitoria 9.5 Ft. x 16.5 Ft. Canopy by P..
Universal 10.5 Ft. x 13 Ft. Canopy by Ki..
Firewood Seasoning 10 Ft. x 20 Ft. Plast..
Arrow 12 Ft. x 20 Ft. Canopy by ShelterL..
Dome 10 Ft. x 20 Ft. Garage by King Cano..
10 Ft. x 20 Ft. Garage by ShelterLogic..
Universal 10.5 Ft. x 27 Ft. Canopy by Ki..
Feria 13 Ft. x 20 Ft. Canopy by Palram..
Super Max 18 Ft. x 30 Ft. Canopy by Shel..
10 Ft. x 10 Ft. Garage by ShelterLogic..
13 Ft. x 28 Ft. Garage by ShelterLogic..
Classic 18 Ft. x 20 Ft. Canopy by Versat..
Classic 30 Ft. x 20 Ft. Canopy by Versat..
Arizona Breeze 5000 16.2 Ft. x 9.8 Ft. C..
19.5 Ft. x 19.5 Ft. Canopy by Abolos..
Classic 12 Ft. x 38 Ft. Canopy by Versat..
Super Max Canopy by ShelterLogic..
22.5 Ft. x 28 Ft. Garage by ShelterLogic..
Super Max 18 Ft. x 20 Ft. Canopy by Shel..
Carport Shelter 11 Ft. x 19 Ft. Canopy b..
20 Ft. W x 24 Ft. D Canopy by Premium Ca..
10 Ft. W x 20 Ft. D Metal Party Tent by ..
Classic 12 Ft. x 20 Ft. Canopy by Versat..
Super Max 10 Ft. x 20 Ft. Canopy by Shel..
22.5 Ft. x 20 Ft. Garage by ShelterLogic..
Accela Frame 12 Ft. x 30 Ft. Garage by S..
Universal 10 Ft. W x 20 Ft. D Garage by ..
11 Ft. x 20 Ft. Garage by ShelterLogic..
Ultra Max 30 Ft. x 50 Ft. Canopy by Shel..
Classic 14 Ft. x 20 Ft. Canopy by Versat..
Max AP Frame by ShelterLogic..
Feria 13 Ft. x 26 Ft. Canopy by Palram..
Universal 10.5 Ft. x 20 Ft. Canopy by Ki..
Arizona 18.1 Ft. x 16.3 Ft. Canopy by Pa..
12 Ft. x 30 Ft. Garage by ShelterLogic..
22.5 Ft. x 24 Ft. Garage by ShelterLogic..
20 Ft. x 20 Ft. Canopy by Premium Canopy..
Accela Frame 12 Ft. x 10 Ft. Garage by S..
Classic 20 Ft. W x 29 Ft. D Canopy by Ve..
Classic 30 Ft. x 29 Ft. Canopy by Versat..
Caravan Carport 8 Ft. x 24 Ft. Canopy by..
10 Ft. W x 15 Ft. D Garage by ShelterLog..
12 Ft. x 20 Ft. Canopy by Premium Canopy..
Classic 24 Ft. x 20 Ft. Canopy by Versat..
Max AP 10 Ft. W x 20 Ft. D Canopy by She..
13 Ft. x 20 Ft. Garage by ShelterLogic..
Max AP 10 Ft. x 20 Ft. Garage by Shelter..
10 Ft. x 12 Ft. Canopy by Premium Canopy..
Classic 24 Ft. x 29 Ft. Canopy by Versat.. 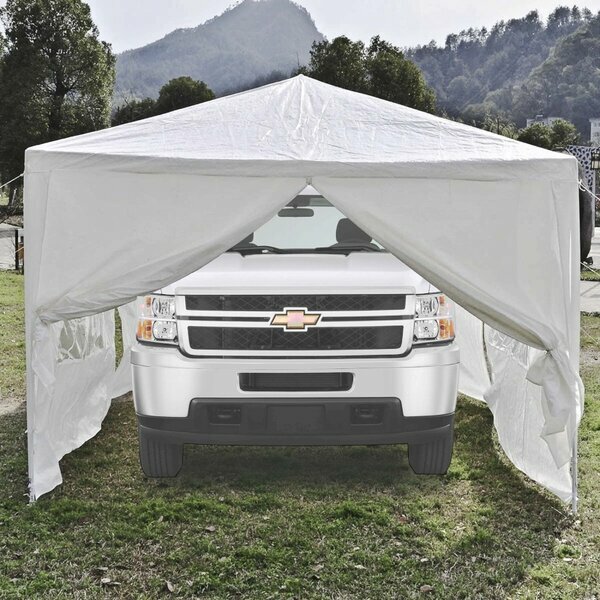 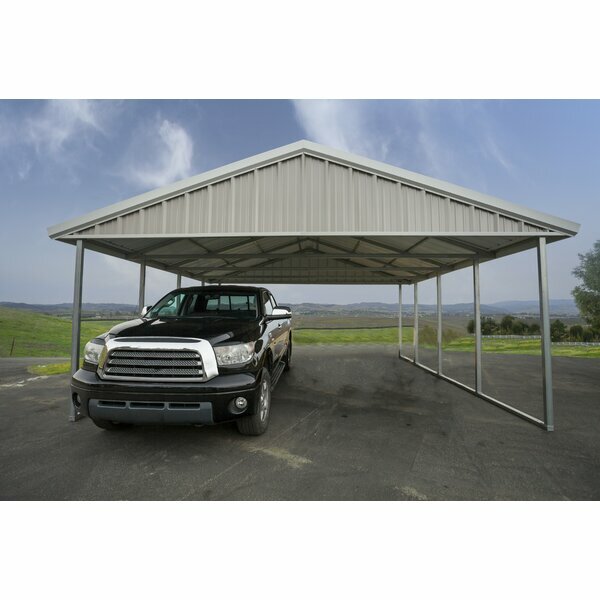 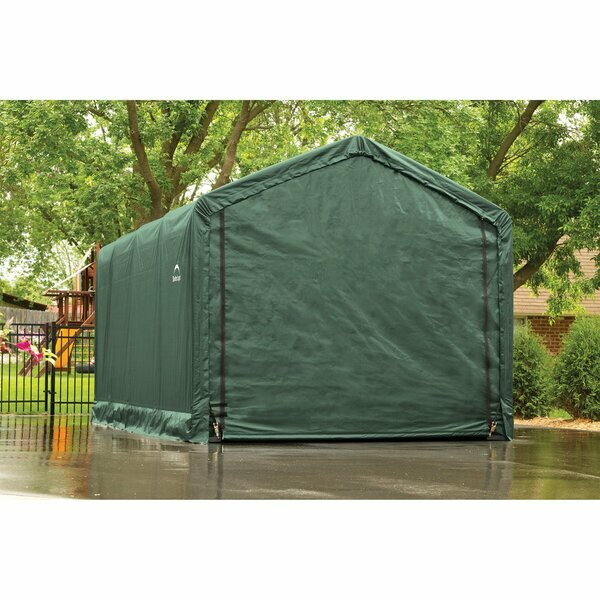 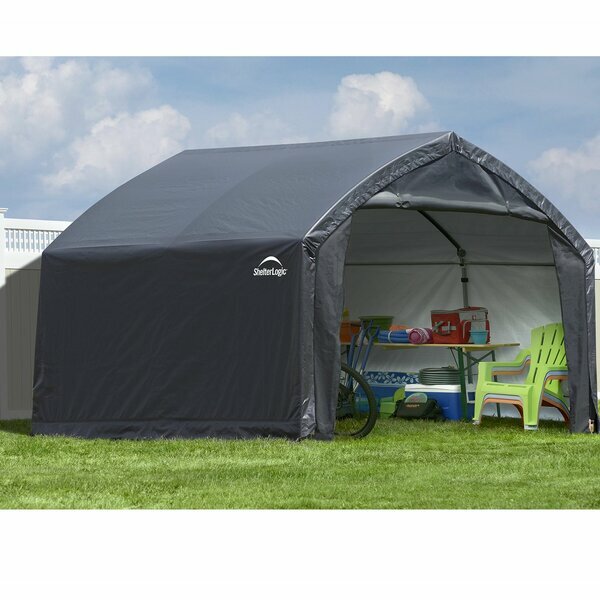 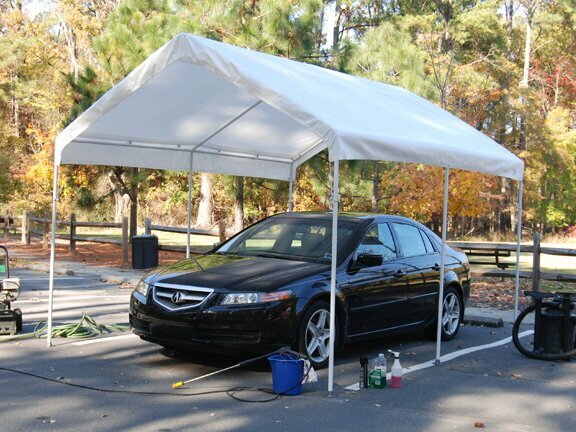 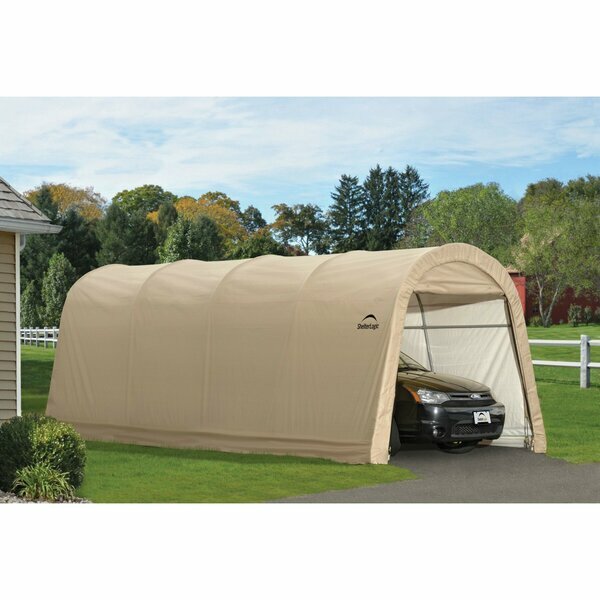 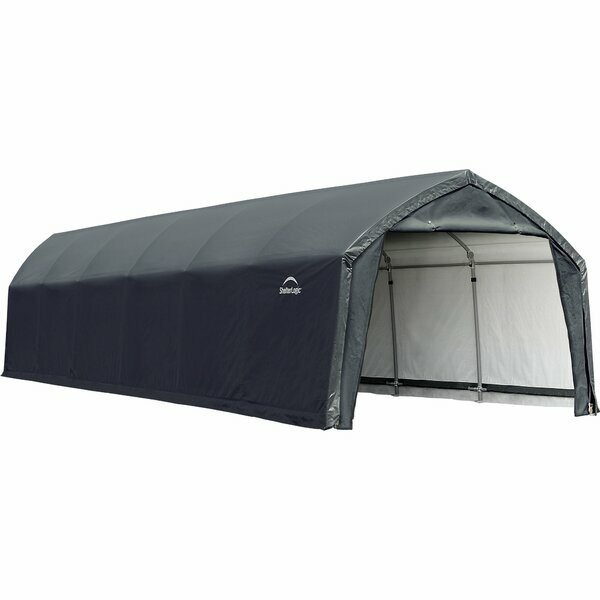 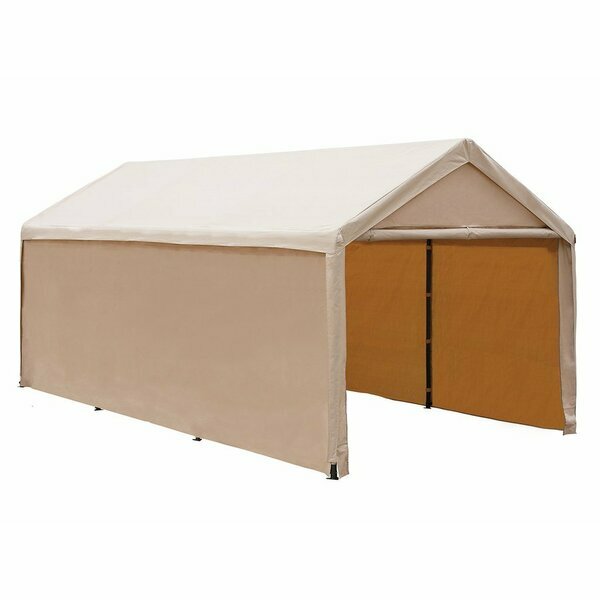 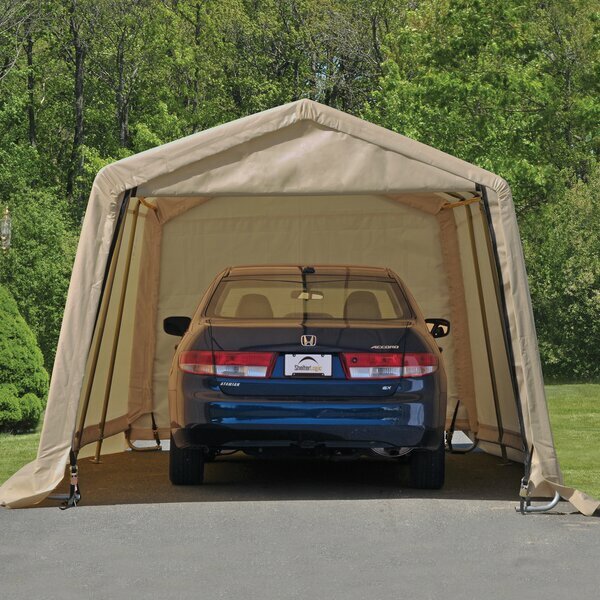 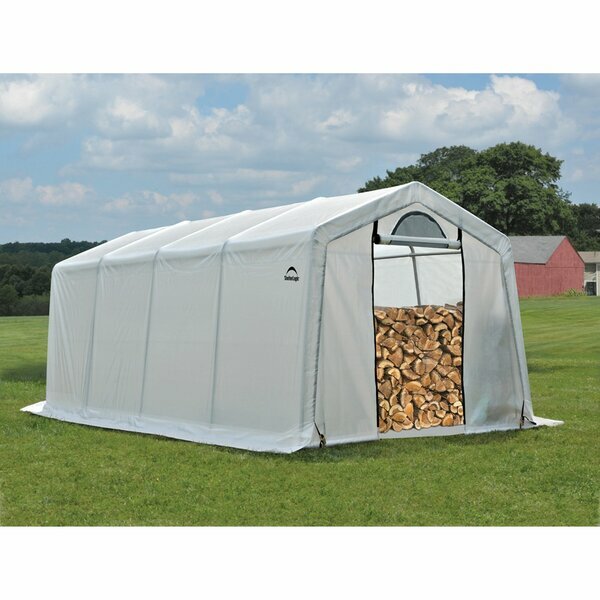 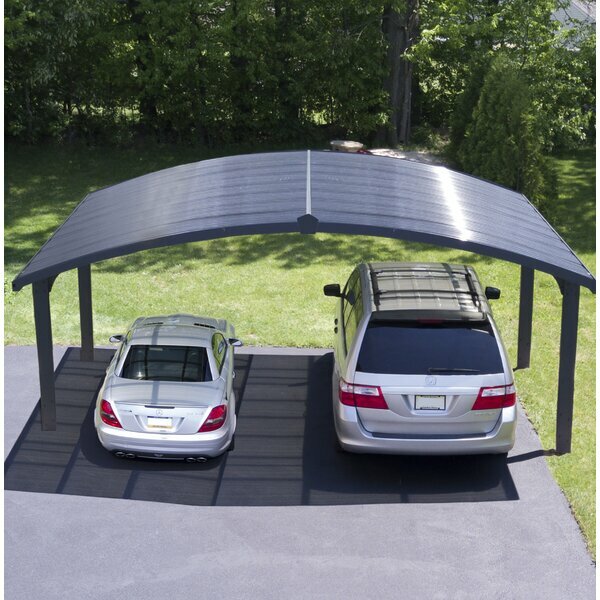 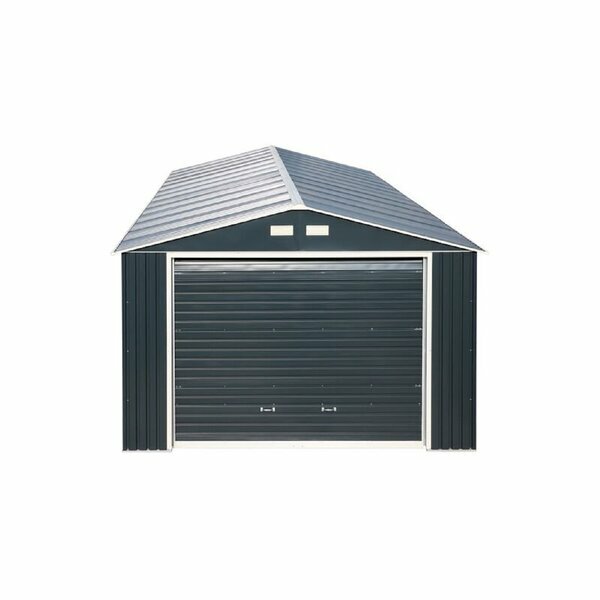 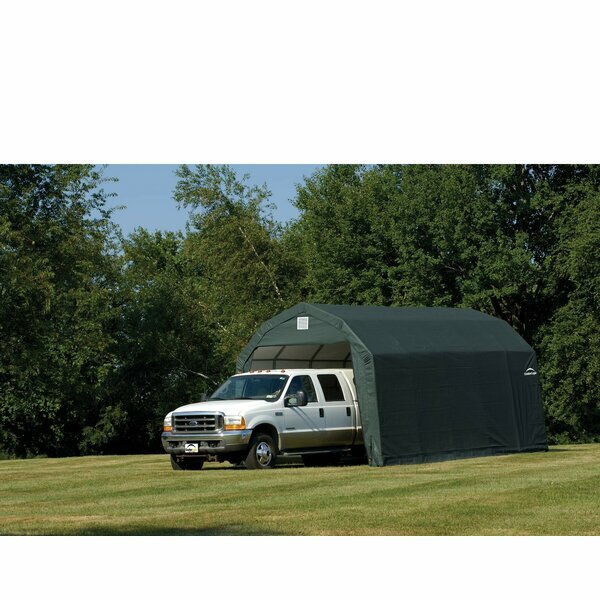 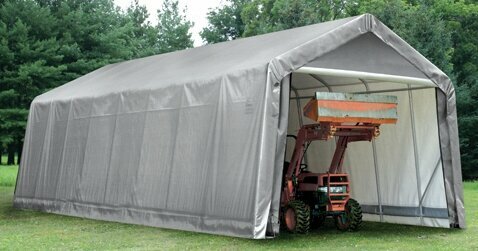 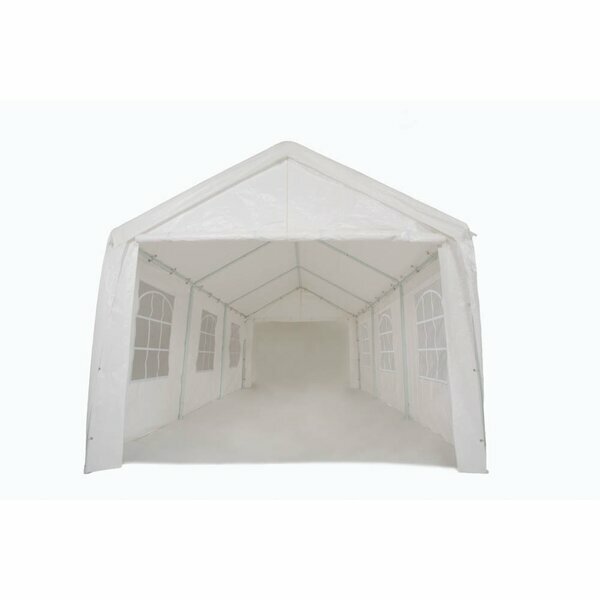 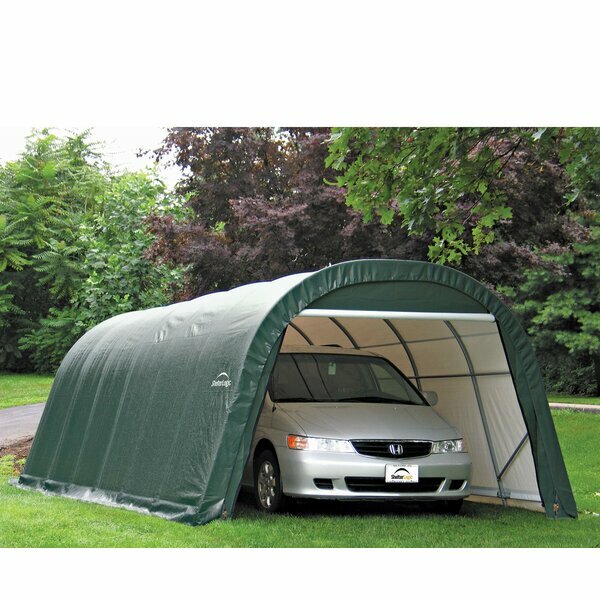 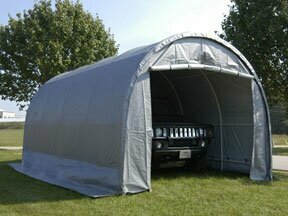 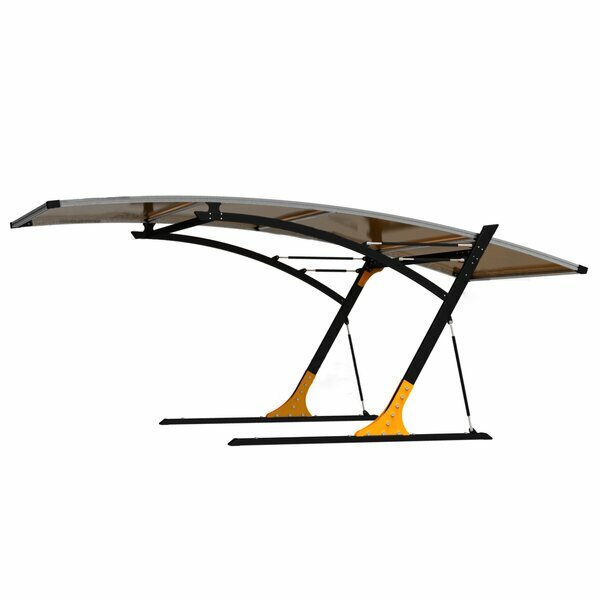 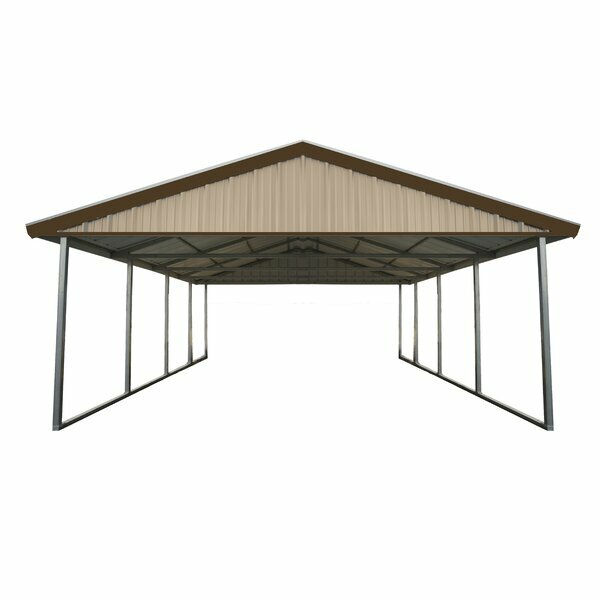 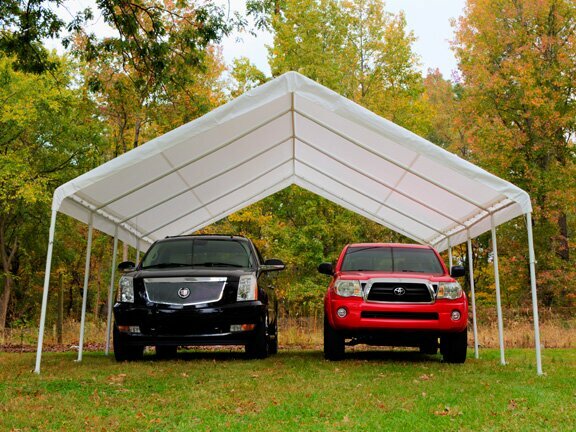 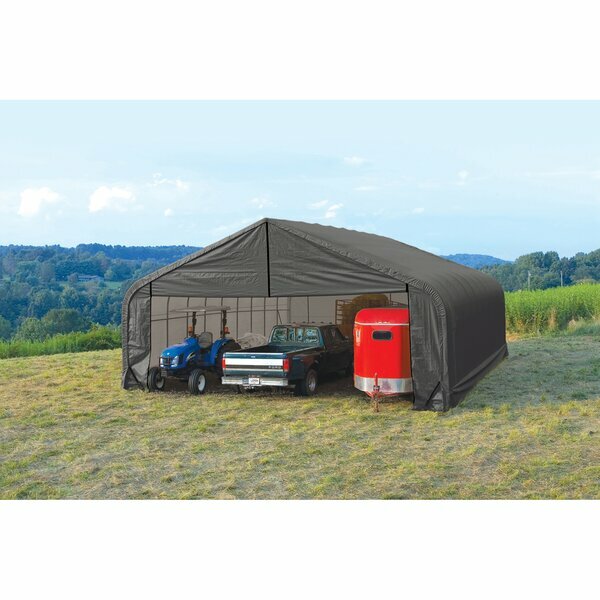 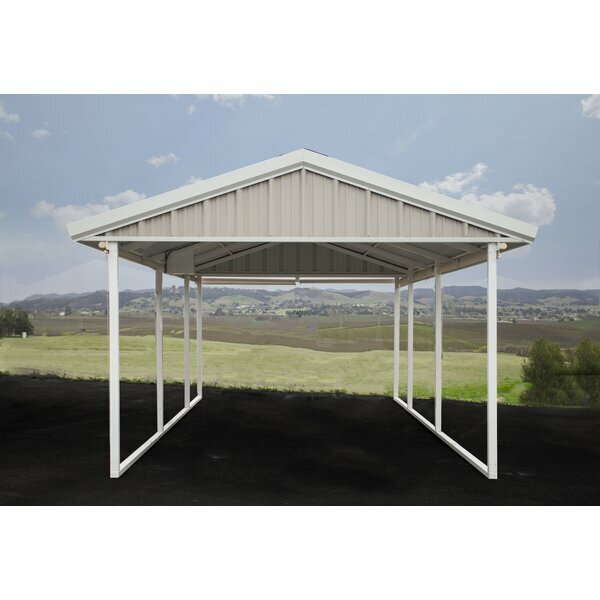 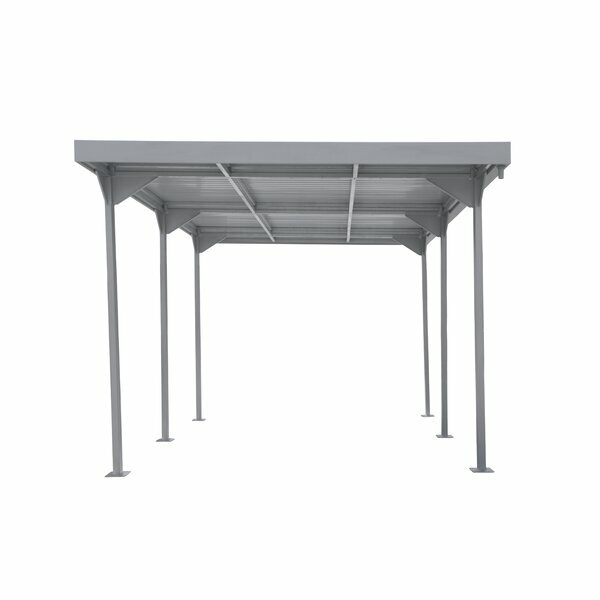 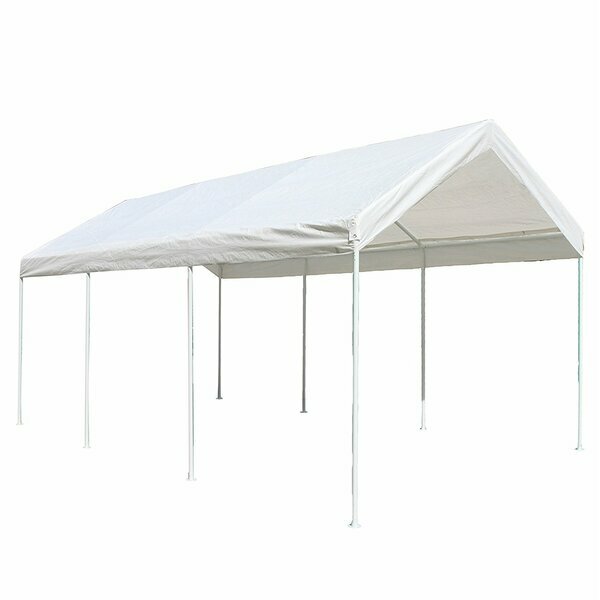 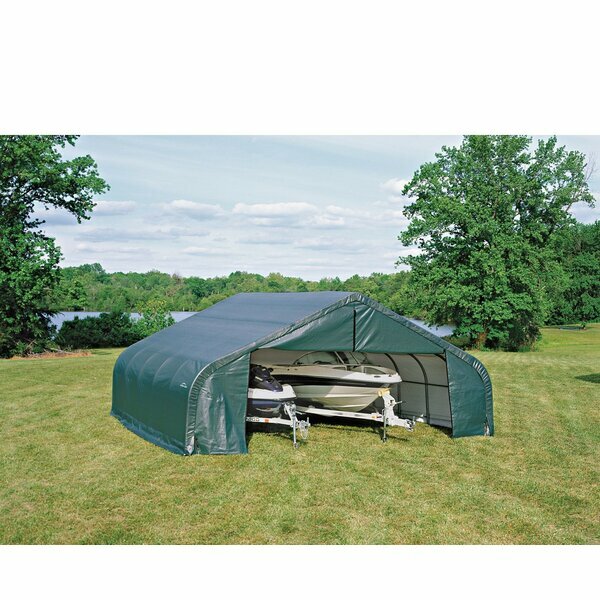 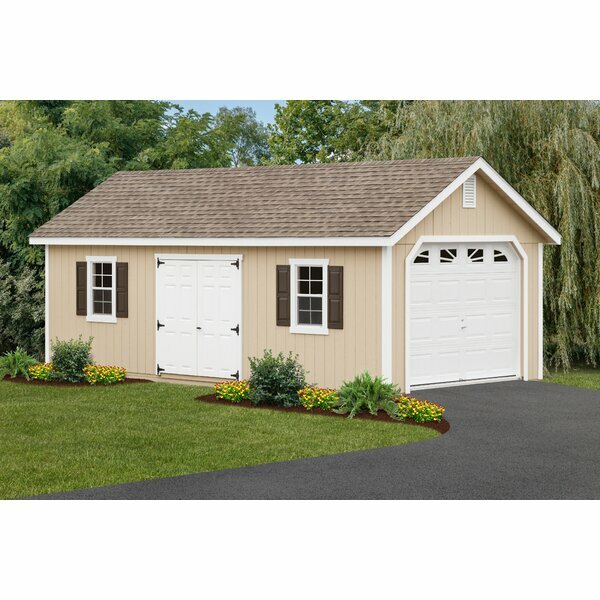 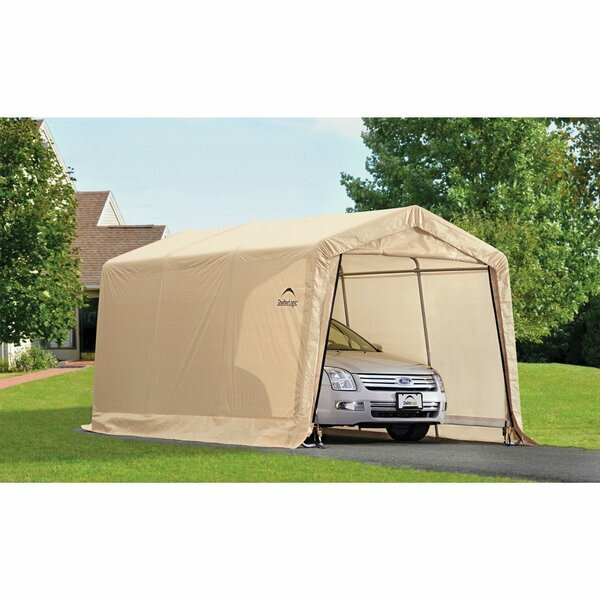 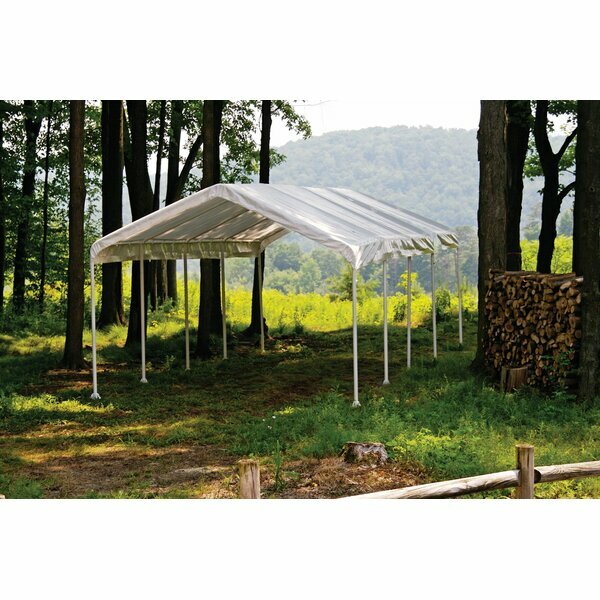 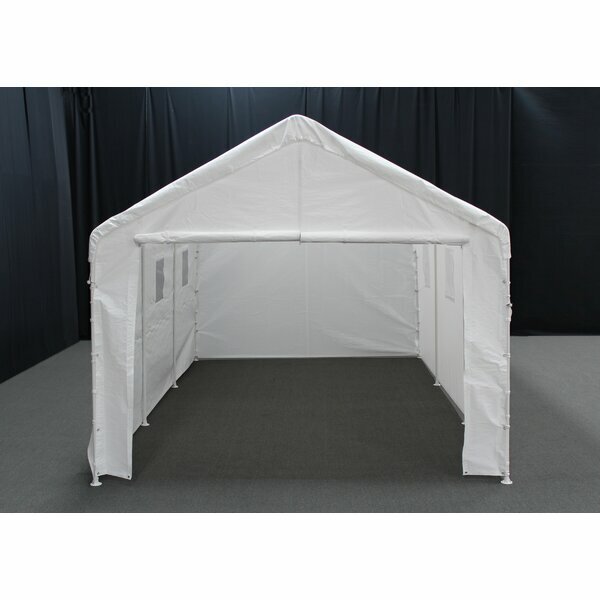 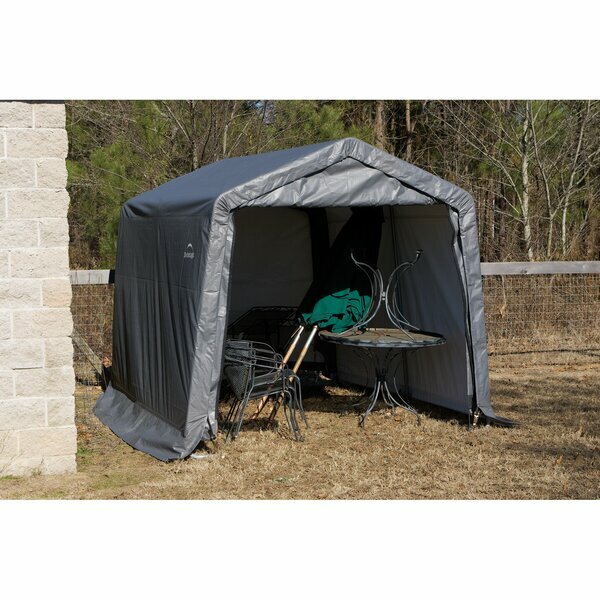 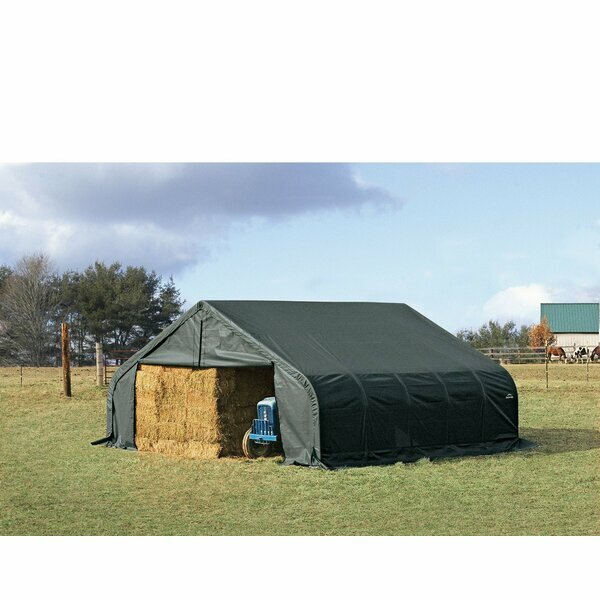 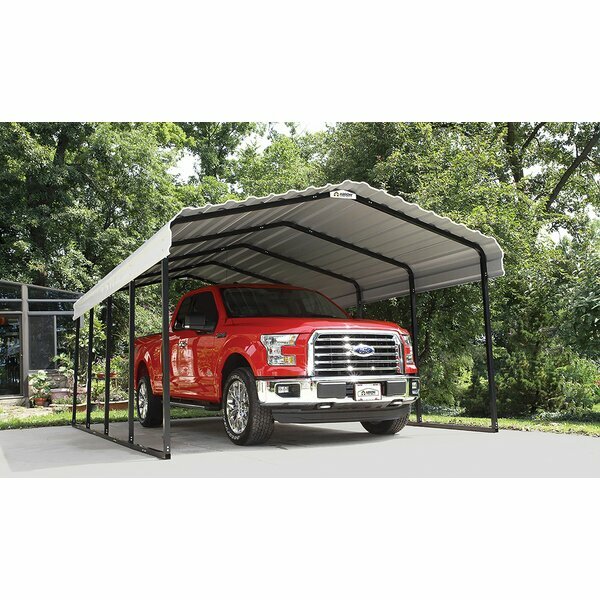 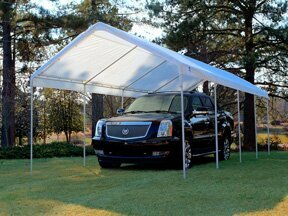 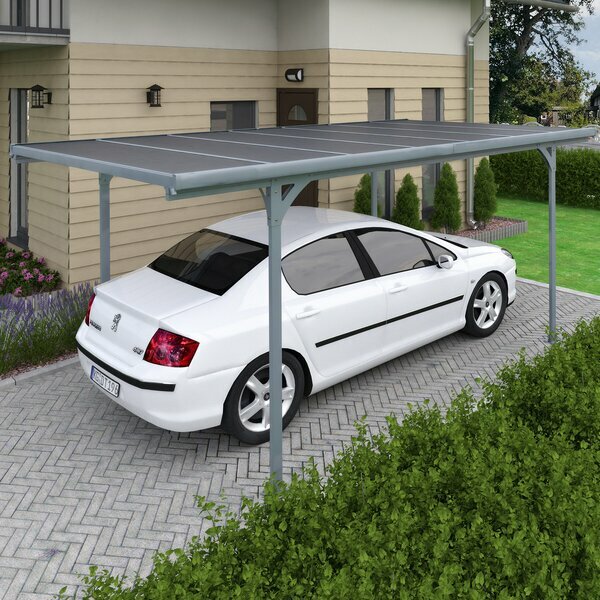 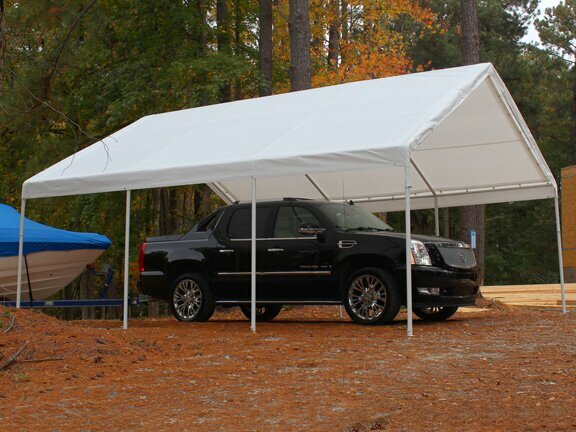 Peak Standard 28 Ft. x 20 Ft. Garage by ..
Classic 12 Ft. W x 20 Ft. D Canopy by Ve.. 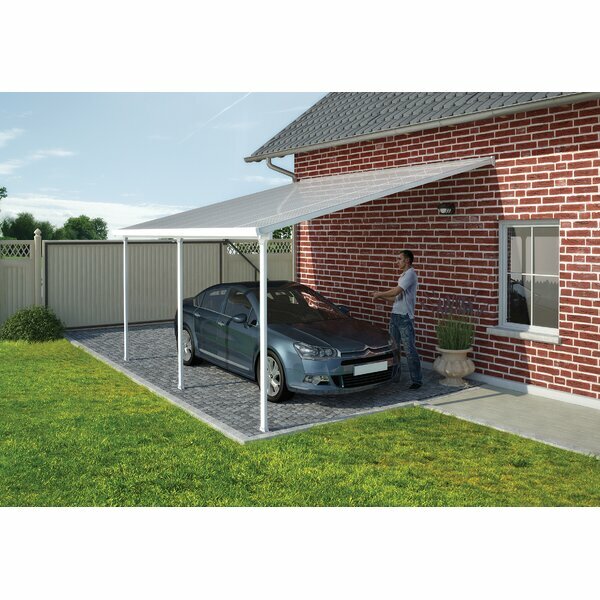 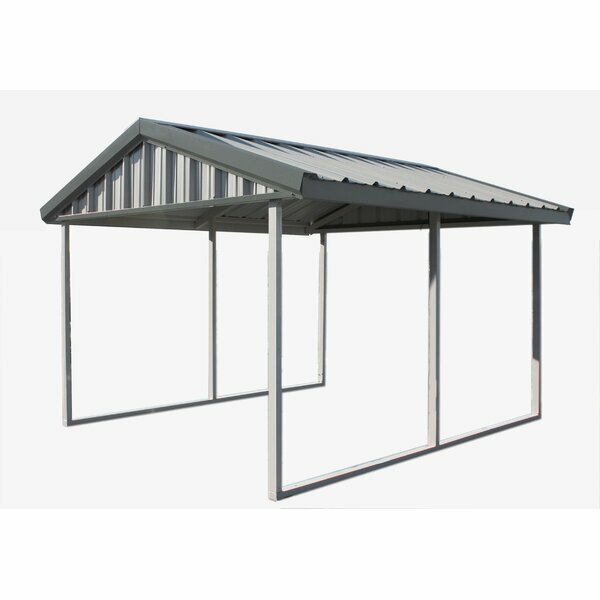 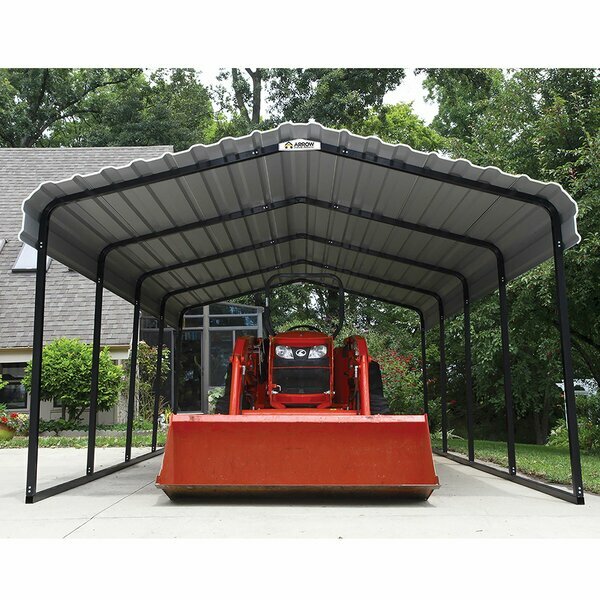 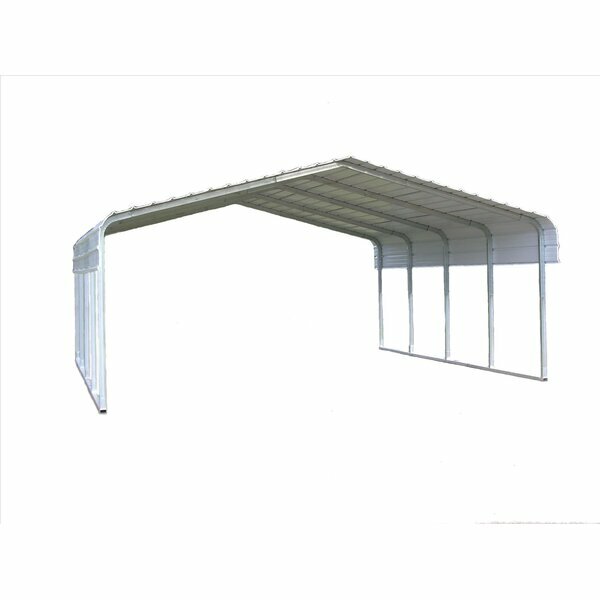 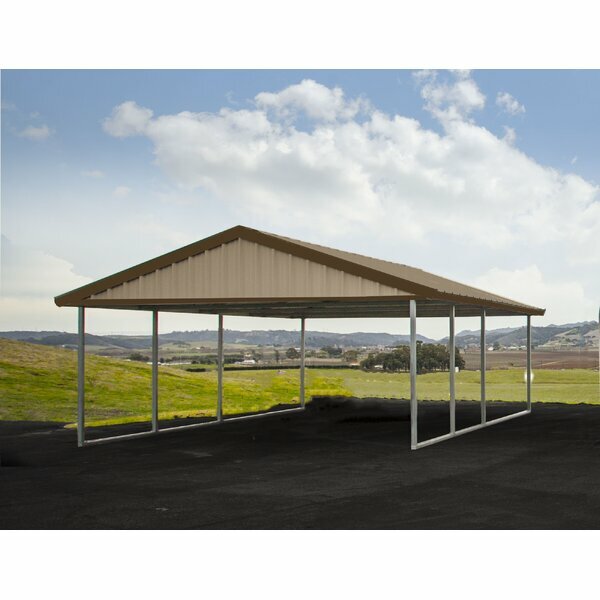 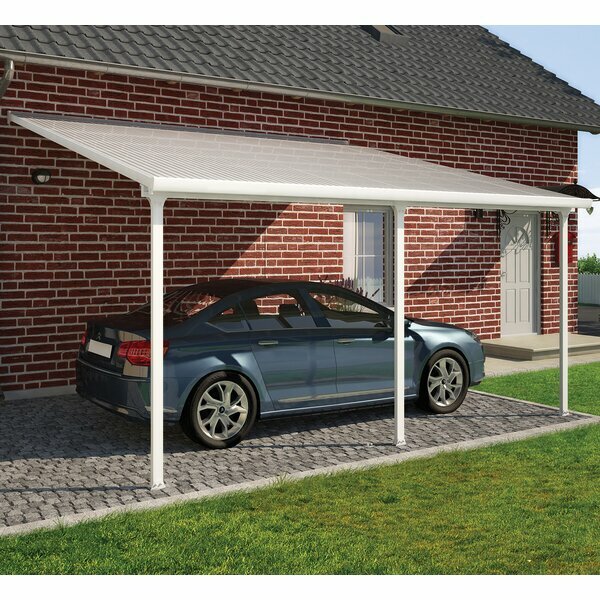 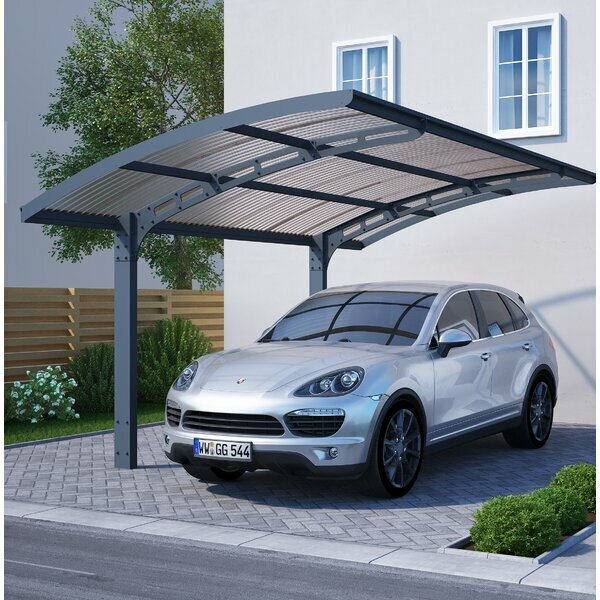 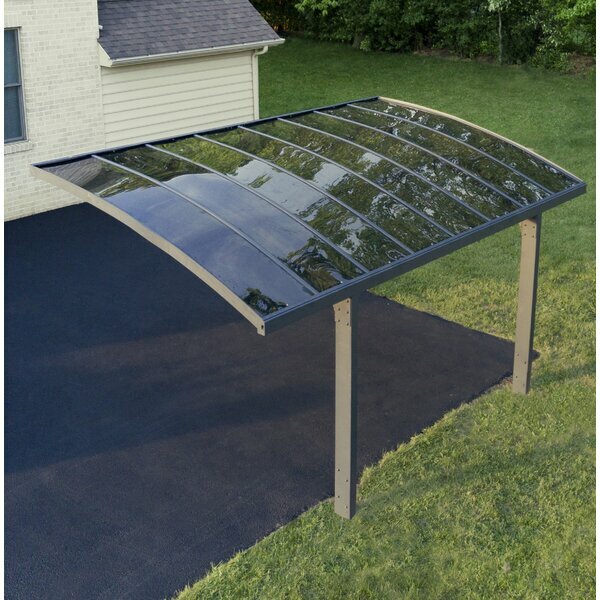 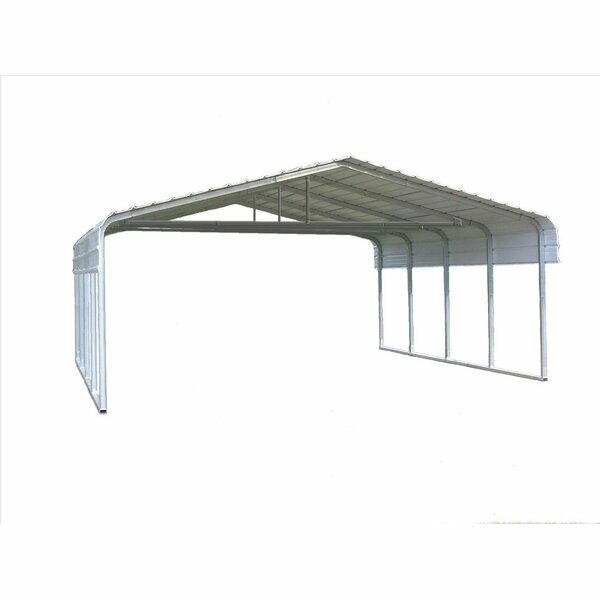 Peak Standard 15 Ft. x 28 Ft. Garage by ..
Accela Frame 12 Ft. x 25 Ft. Garage by S..
10 Ft. W x 20 Ft. D Canopy by Abba Patio..
Classic 14 Ft. x 29 Ft. Canopy by Versat..
Super Max 10 Ft. x 20 Ft. Garage by Shel..
Classic 12 Ft. x 29 Ft. Canopy by Versat..
Mega Domain 10 Ft. W x 20 Ft. D Steel Pa..
10 Ft. x 12 Ft. Garage by ShelterLogic..
16 Ft. x 20 Ft. Canopy by Premium Canopy..